Hi. I can't believe that no one posted this over here yet. 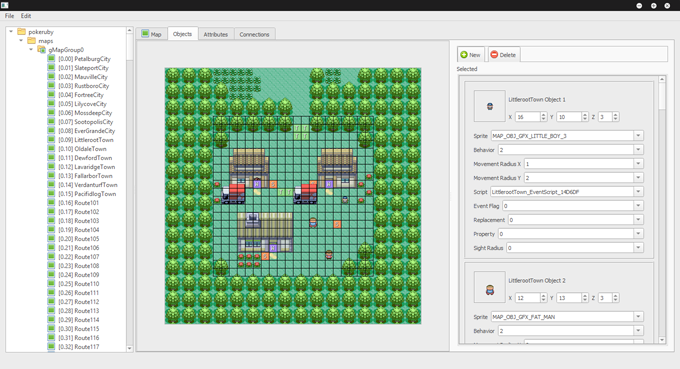 PoryMap is the first and only usable map editor that is compatible with the disassembly and decompilation projects of the GBA Pokémon Games. Note: Please skip from the Minute 02:01 to the Minute 04:18. Rebuilding took a while because it uses the CPU mainly and not only mine is weak af, it was also being used by the software I recorded the video with. 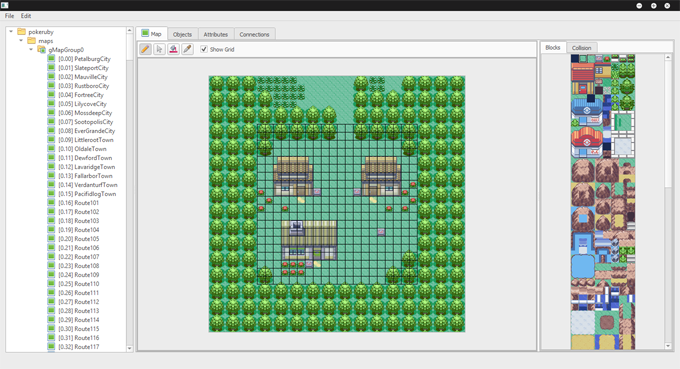 Padz created PoryMap and ShantyTown/Yenatch is the one who's currently developing it. All the credits are absolutely theirs. New build, it's in the main post. Kthxbye. Surprising that I'm here, I know. I mean, I updated this just like 2 days ago. But you know, guys? This'll be worth it. I updated the build in the main post again, because PretMap is now compatible with Pokeemerald! All right, that's pretty much it. Enjoy. Bye. PretMap is now compatible with Pokeemerald! Latest commit (52679eb) compiled. The new download is in the main post, enjoy. 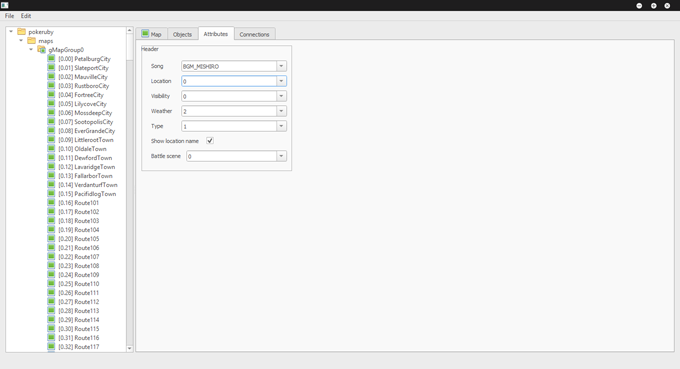 You can check the PRs Section of the PretMap Repository to get an idea of the latest changes and improvements. Here's the latest version of pretmap, this time it comes from ShantyTown himself. New build, it comes from ShantyTown again. Just like before, you can check the PRs Section in PretMap's GitHub Repo to see the latest changes or additions. Hi. Can you compile the new version when you get a chance please? I'll take the chance to explain a few things. PretMap has been rebranded as PoryMap after some internal issues among Pret. 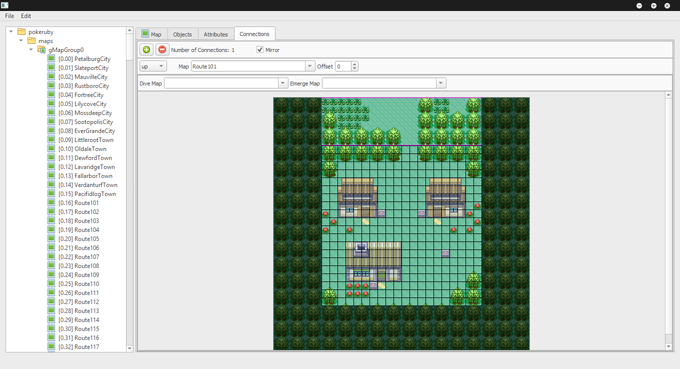 Also, it will only work with the latest repository of Pokeruby and Pokeemerald due to some tileset related changes. Yup, I need it because of the changes. Thanks. Hi. When you have a moment, can you compile the latest version please? Was able to build it. Unfortunately had to include all the dlls as well. This version looks way more awesome! Recompiled just now with all the latest commits as of now. There has been an official release!